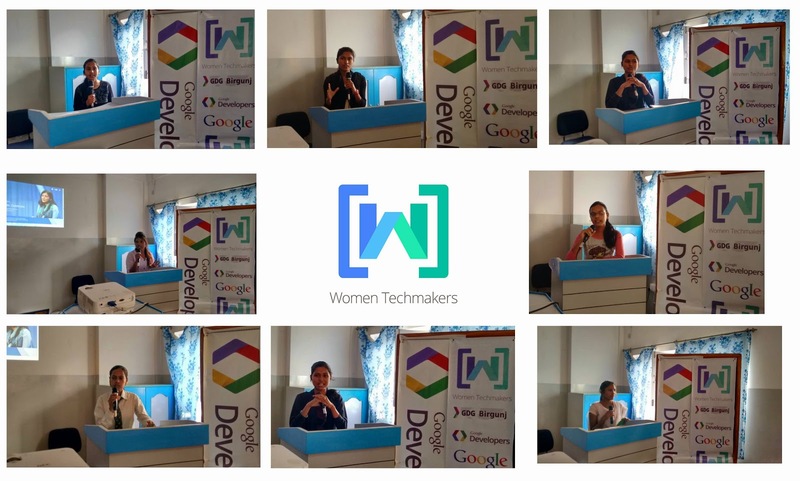 This year we celebrated the WomenTechmakers 2015 on 24th of March. Event was placed in Birgunj Public College at 11:00 AM. The Event was lead by Sonal Agrawal (designer at Picovico), there were all together 60 attendees and volunteers. She gave her talks on Womentechmakers program, her journey as a Women in Technology and shared her experience about her up's & down's as a Designer at Picovico. Moreover, the audience was delighted by the demo and training session on "How to Use the PICOVICO Android App". 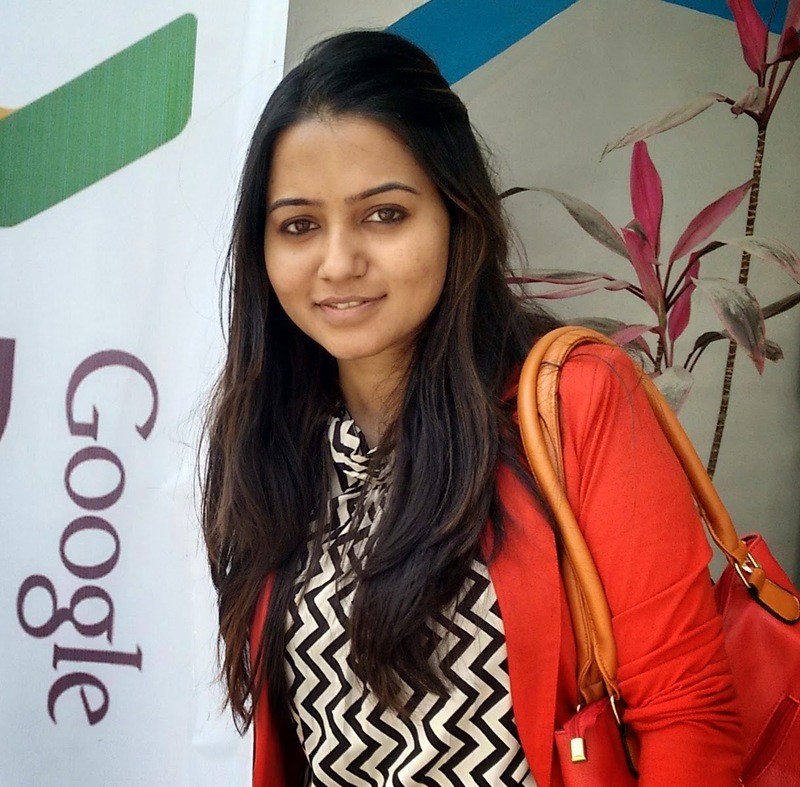 Swati Bagaria works as a Marketing and Business personnel at CodeMyMobile at Noida, India. She presented her talks on her life as a Marketing Woman. Highlighted the relation between Technology and Business and how she has come to this point. She also presented about the Code-My-Mobile and how to get max-benefits from such organizations. Sonal Agrawal gave 2 talks sessions and a demo on Picovico. And Swati Bagaria presented a techtalk on CodeMyMobile and a plenary speech on Women's as a Coder. Event was supported by Code For Nepal and PicoVico. A simple task was carried over by Code For Nepal and the winner was provided with a Laptop Bag. Moreover, a leather ladies bag, party-purse etc. was included too as the prize items from Google Developers. Seven enthusiastic girls took part in the IGNITE Session on the very day. Ragini spoke on " My plans for a Building a Company". Reshma spoke on "Being a Finance Minister". Nitu spoke on "Importance of Technologu/IT in Business". Shristi gave her talks on "My Dream of being Entrepreneur". 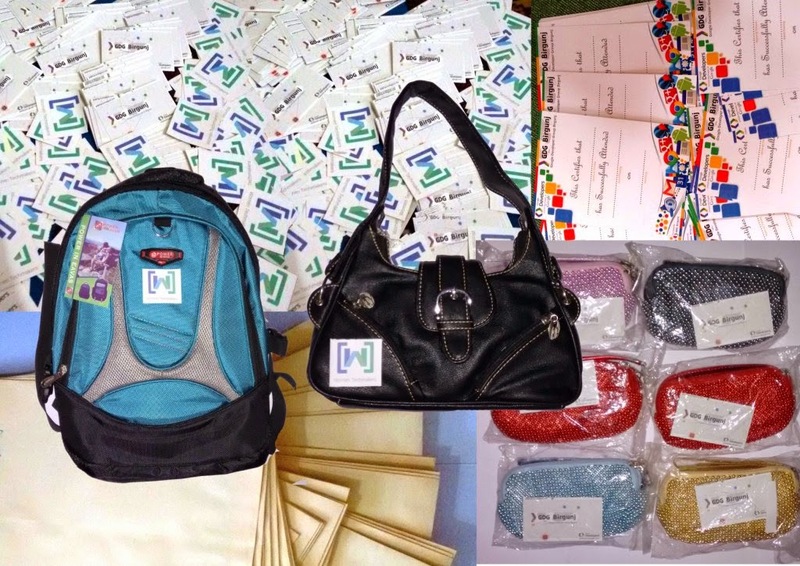 Rinku and Rani spoke on "Women's in Development" and Juli gave her talks on "Women's Security and Prevention"
A huge swags and prizes were also provided for the attendees. Stickers, WTM Kit, Free Food, Certificates and tons of Prizes were awarded at the event. Taking a short flash back, techtalks was started at 11:30 AM, Dipesh Kumar introduced the session with a short info in GDG, GBG and Google Developers and the communities of Google. And then the stage was carried over by Swati Bagaria stating plenary ideas in Women in technology. Around 11:45 AM, The session was formally started by Sonal Agrawal, she introduced Women Techmakers Program, status of women in Nepal, Girls in Code and many more such talks. A video screening session was carried for about 30 mins, Inspirational videos and pictures were presented at the event. Moreover, few success stories of national and international identities was also screened at the big Screen. After Lunch, Swati took over the stage and introduced her ideas and views on Code My Mobile structure and Use. After that, A training and Demo session on Picovico Android App was presented by Sonal Agrawal. A short task was introduced by Code For Nepal which was mentored by Dipesh , basic theme of task was as "Clean Birgunj". In here, a group has to take a picture of Dirty area/place (1. Open Drainage, 2. Garbage Dump area, 3. Child playing on Street 4. Or any other such related scenes). Which has to be then uploaded in Twitter or Facebook with a hash-tag #CleanBirgunj. As per feedback, it was a great task as stated by the attendees. Though, due to bad internet connection we were not able to post the threads and pics on Cloud, but we tried to share our views and experience via Talks on the Ignite Session. And Finally, the ignite was carried over. The interesting talks and ideas was shared by the Girls who volunteered to present in Ignite. Shristi won the first prize (Laptop Bag, A gift hamper from Code For Nepal), Nitu won a the Second prize (Leather Bag, A gift hamper from WomenTechmakers.Org), and Rani, Resma including other attendees who took part in Question Answer round were provided with a consolation prize (a party purse) from GDG Birgunj. As per feedback and reviews, the event was very fruitful and quite interesting. The theme "Create.Connect.Celebrate" was really implemented at Birgunj on March 24. And last but not the least, our Thanks goes to all the partners, sponsors, well wishers, members and volunteers. Thank You Every one for making our Event Successful.